These are historically terrible for such applications. 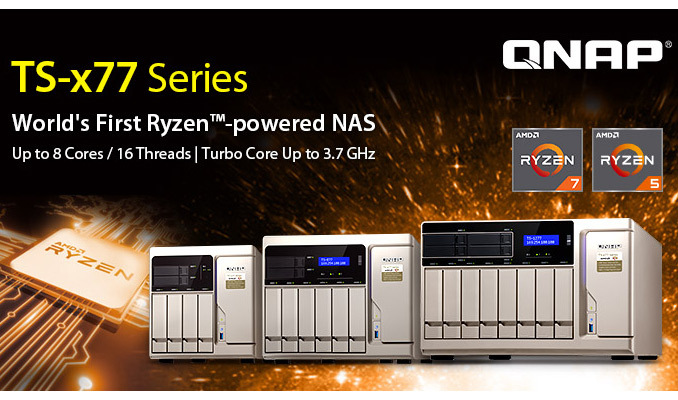 The problem being obvious is that they require special builds only offered by QNAP or others. THey don't use regular OS, most NAS you buy from retail stores have custom "APP stores" that require updates to them. Land assessment, astrophotography, engineering workstation, DCS or GIS multi user environments would benefit greatly from systems like these. Intel simply can't compete. 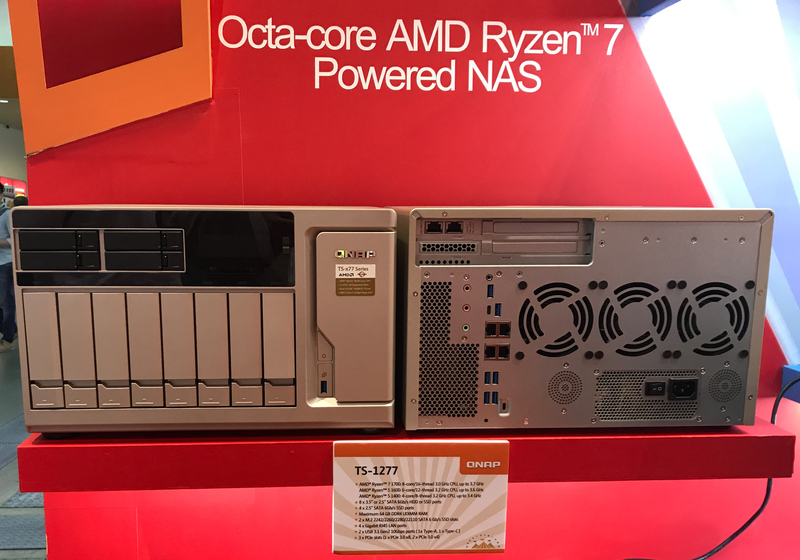 Reality is that AMD has finally delivered a product that Intel should fear, as they aren't in the same league.